We distribute a premium selection of tools because we are convinced of their quality. A world leader in professional cutting tools since 1945. Felco offers Swiss quality high tech tools. We have been using these for years at our nursery. They are indestructable. With the standard Felco 2 you have the best pruner, a tool that never disappoints. The Felco 8 has a more ergonomical handle, Felco 9 is for left-handed people. Sneeboer & Zn is internationally known for the highest quality, stainless steel, hand-forged gardening tools to be enjoyed by demanding gardeners. Characteristic to Sneeboer is the synergy between new and old. 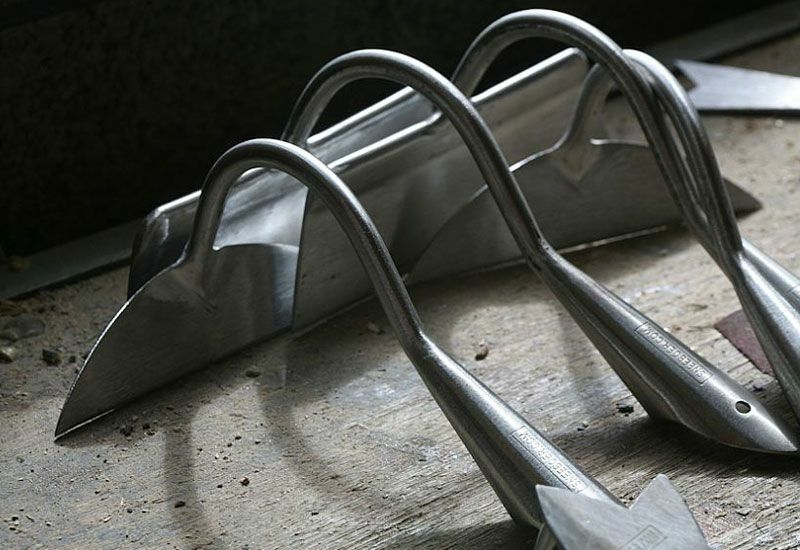 The artisans at Sneeboer are constantly looking for new challenges and continuously strive to develop new and innovative tools, improve on tools that have proven their value throughout the years and revive forgotten tools. Discover all the tools in our online store!